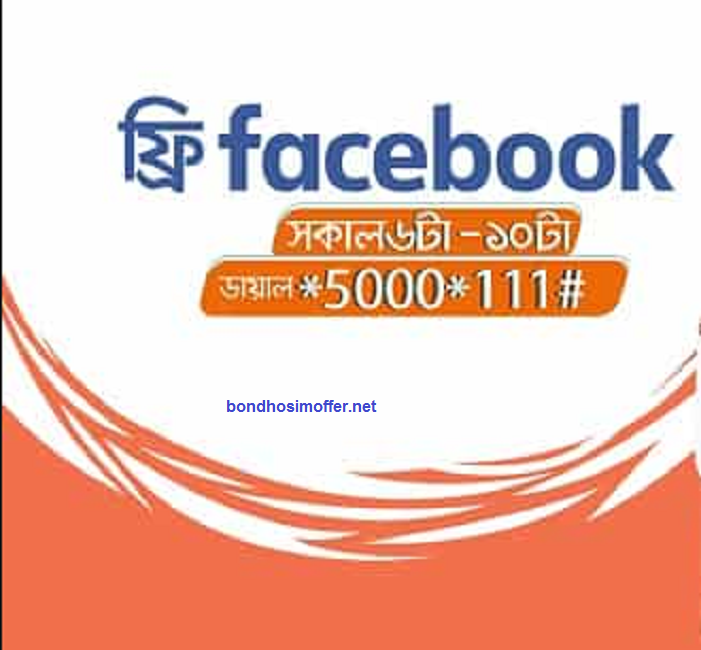 Banglalink free facebook offer 2017! Hello to all banglalink free facebook user. this is the happy news to them, now bangalink brings you free facebook from (6 am to 10 am) in the morning every day. To dial *5000*111# right now. 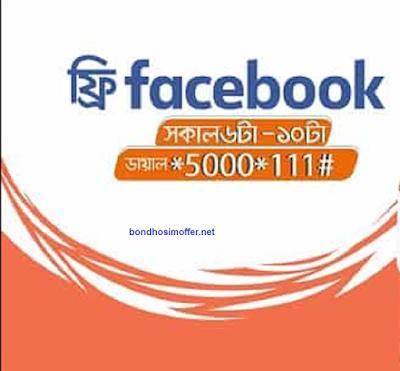 All banglalink prepaid customer uses this offer. enjoy the package just uses 1 time. You can use a maximum of 300 MB free facebook. To check the balance *124*26#. This is limited time of offer. Robi b 18 Mb internet 900 SMS only 9 taka! Teletalk 1GB Internet 99 TK Offer 2017.